Aisle of Palm Realty - your premiere company for Real Estate in Abaco and the Bahamas. We offer the finest selection of properties on Hope Town, Guana Cay, Man-O-War Cay, Green Turtle Cay, Treasure Cay, Tilloo Cay, Marsh Harbour, and all of the mainland of Abaco. 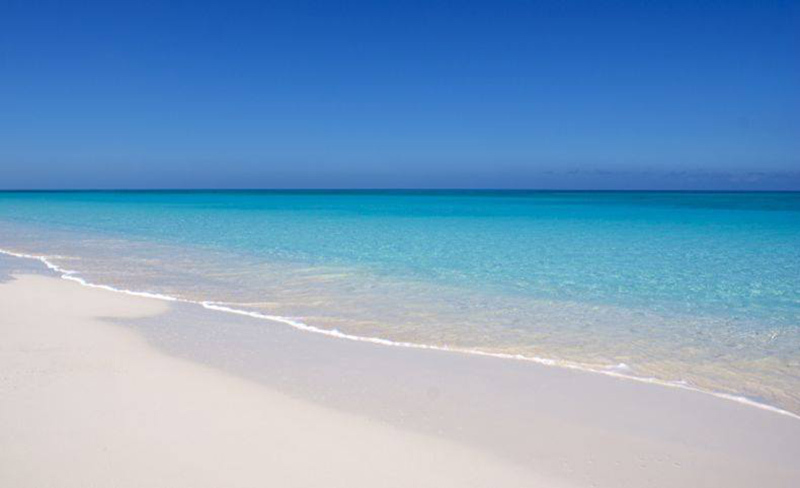 Abaco offers some of the finest beachfront homes and condominiums, vacant beach and bay front properties, canal and deepwater dockage, acreage and development properties. Brent Cartwright has extensive knowledge of Real Estate in Abaco. He was one of Coldwell Bankers Top Producers for several years, earning the Presidents Circle Elite Award for three years in a row before starting his own company, Aisle of Palm realty, in 2003. His knowledge of Abaco Real Estate extends from Sandy Point in the south to Crown Haven in the North. Aisle of Palm realty also has agents available on Elbow Cay, Guana Cay, and Green Turtle Cay. If it may be Real Estate anywhere else in the Bahamas, he can also assist you with that through his great networking with realtors throughout the Bahamas. Brent and his team are committed to see their buyers and sellers through every process of a transaction. It is very important to work with a Bahamas Real Estate Association agent when selling or purchasing property in the Bahamas. Besides being the law, a Bahamas Real Estate Association agent knows best about the current market values and all listings for sale in an area. Brent Cartwright and his agents know the territory well. If the property you are looking for is just not on the market at the time, they will search it out for you. They work very closely with all other real estate companies in Abaco, keeping updated with what is available today. With that promised, you only need one company, Aisle of Palm Realty, to represent you in your search for your dream property. For our sellers, we take your property to the world. Our website is fresh with daily updates. We pay attention to details in how your property is presented to all potential buyers wherever they may be.